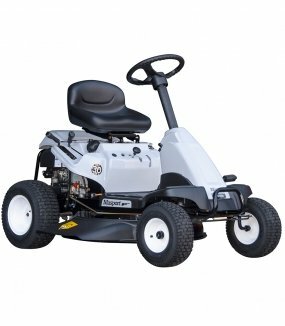 Do you have a smaller property but still want the convenience of a ride on? 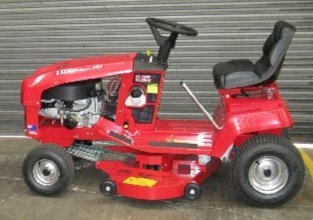 Our range of ride on mowers for small areas is the ideal solution! 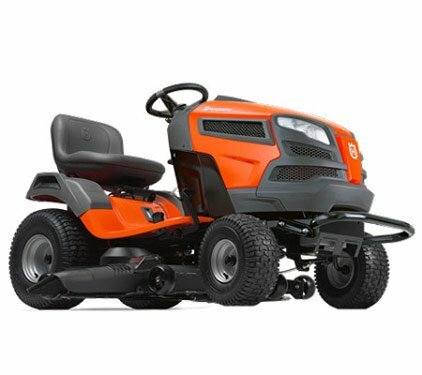 These models have been specifically designed for use in smaller areas, ensuring that you can maneouvre around any obstacle. 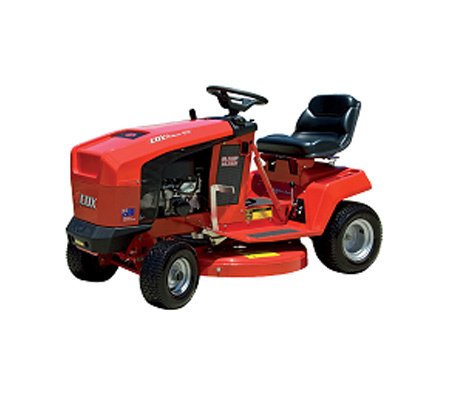 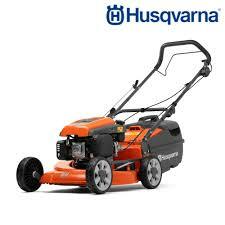 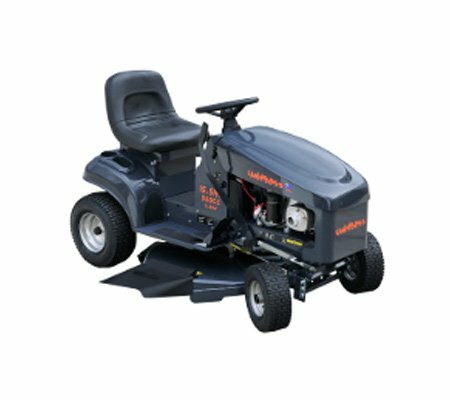 Why should you buy Ride on Mowers for Small Areas with us? 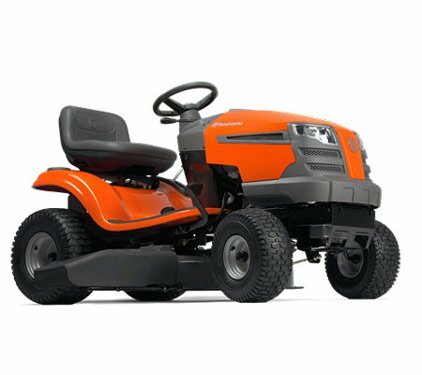 Being able to get into tight spaces and turn around are vital when choosing a ride on mower for small areas. 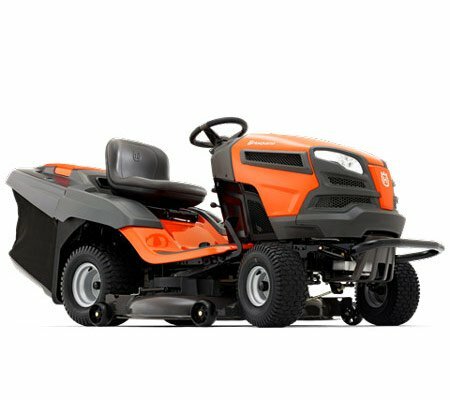 This is why we supply a range of zero turn, tractor style and rider models – they tackle these requirements with ease and allow you to mow even small areas as safely as possible. 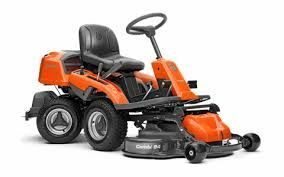 There are a number of factors which may reduce your day-to-day mobility – back issues or arthritic conditions are just two examples – which can make mowing the lawn problematic. 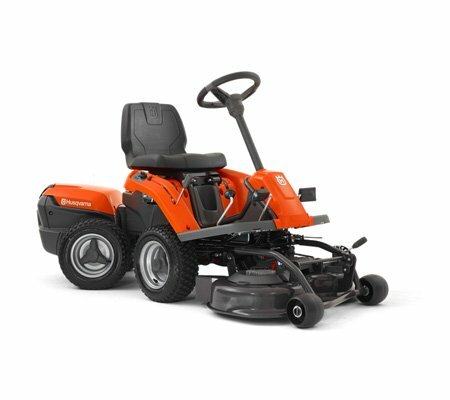 Being able to sit down whilst you mow can ensure that this chore is completed as easily as possible.